At the recent Hack the Classroom Event, I did a session on Evernote. As we know Evernote is so robust that a 25 minute session is just not enough time to do it justice. I promised the session attendees that I would create a series of videos to get the most out of Evernote. Well here they are. Using Evernote is not a “kinda use it” or “sorta use it” kind of app. It is a commitment to getting organized and having access to all your important document and information at your fingertips. These videos are the first 3 that I have recorded. 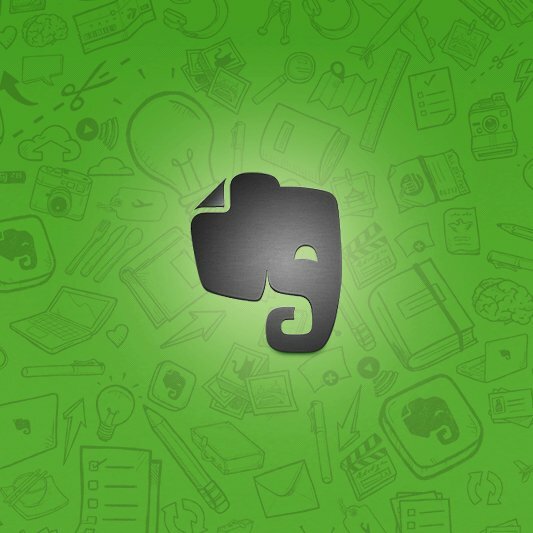 Evernote – Getting Started (1) is how to set up an account. Need more? Check out post 2 in the series!